KinaNytt brings you updated analyses on the current economic situation in China and in-depth articles on the business climate for Swedish and international enterprises in China. Our writers are well-known journalists and analysts having covered China from a business perspective with deep knowledge and many years’ experience in reporting from the unique economic development that has taken place over the years. KinaNytt is a must for everyone interested in the latest development in China. You will find all issues from 2010 available here. 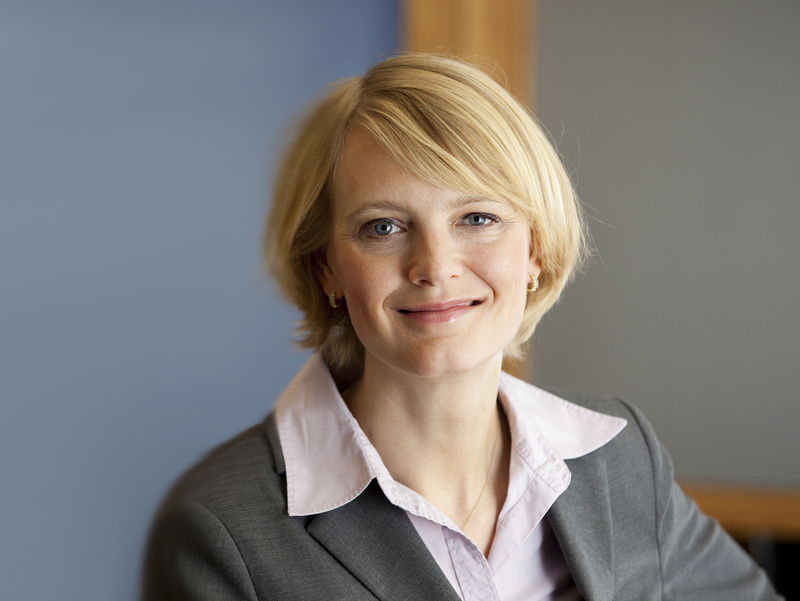 Agneta Engqvist has been working in China during the whole reform period since the early 1980’s. She has met the early entrepreneurs and shareholders as well as today’s mulitmillionaires. Göran Leijonhufvud has been working with China since 1966 when he arrived in the outbreak of the cultural revolution. 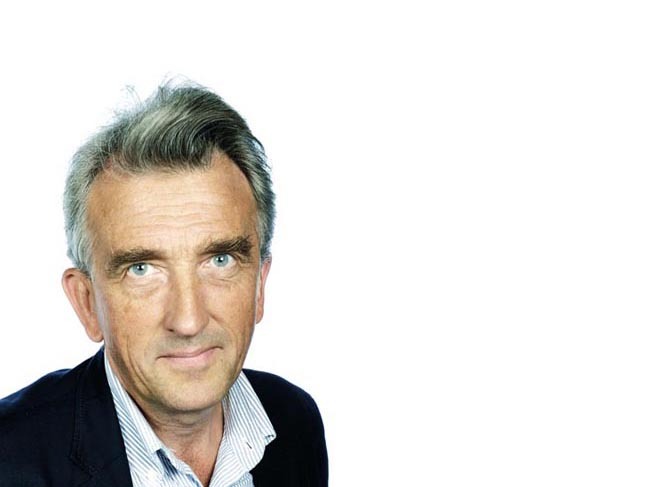 He has been stationed in China for 30 years, most of the time as Dagens Nyheter’s correspondent. 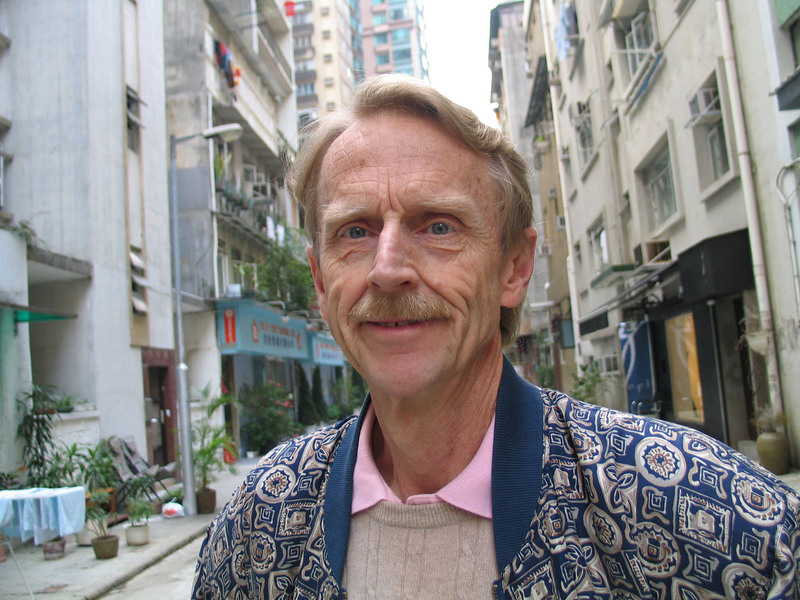 Johan Myrsten has been the international editor and writer for Svenska Dagbladet covering China and East Asia’s economic development since the early 1990’s. Kristina Sandklef started her China studies in 1990 and has been working with China in different assignments since 1998. Latest as macroeconomist at East Capital. Kristina is today an independent advsior in China-related issues.